Fire & Gas Detection Products Page | Carbon Controls Ltd. 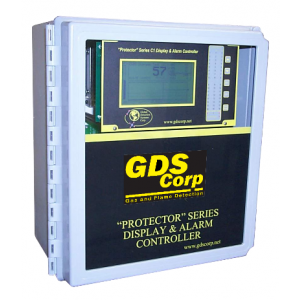 The C1 Protector Controller provides simultaneous display and alarm functions for up to 16 input channels. A graphic LCD displays data as trends, bargraphs or engineering units. Three adjustable alarm levels per channel with LED indicators are provided. Four common relay outputs allow control of beacons or accessories, discrete options are also available. The C2 Quad Four Channel Display / Alarm Controller is designed to provide simultaneous display and alarm functions for four gas detection variables. A graphic LCD displays monitored data as bar graphs and engineering units. Three adjustable alarm levels are provided per channel. Relay outputs or optional 4-20mA outputs allow for alarming conditions. 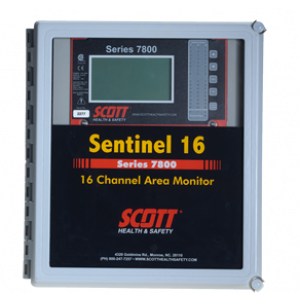 Designed to provide simultaneous display and alarm functions for up to four monitored variables. Three adjustable alarm levels are provided per channel. Relay outputs allow control of beacons, horns and other alarm events. The controllers are easy to configure and are user friendly. Controller centralizes the display and alarm processing functions in critical multi-point gas and flame detection applications. Its modular design integrates easily with up to 16 gas or flame detectors. Detectors offer a smart, flexible solution for any facility where the presence of flames poses a hazard. Facility personnel can choose between Single IR, Triple IR (IR3), Multi IR, UV, UV/IR2.5μm, UV/IR4.5μm and Ultra-Fast UV/IR detectors. The GASMAX / EC single channel Toxic / Oxygen gas monitor delivers the latest in loop-powered gas detection technology, reliability and ease of use. The GASMAX / EC is CSA certified for use in Div 1 & Div 2 explosion proof installations and intrinsically safe installations with a barrier. 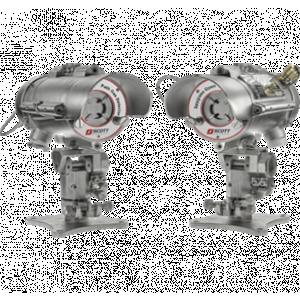 The GASMAX II single / dual channel Toxic / O2 / LEL gas monitor delivers the latest gas detection technology, reliability and ease of use. Available in both single and dual channel models, the GASMAX II is CSA certified for use in Div 1 & Div 2 applications. Volatile organic compounds are emitted as gases from certain solids or liquids, including paints and lacquers, cleaning products, to name a few. Some VOCs, such as Benzene, are also considered carcinogenic. GDS corp Photoionization Detectors, or PIDs, detect these compounds using high energy ultraviolet light and measuring the resulting flow of electrons. 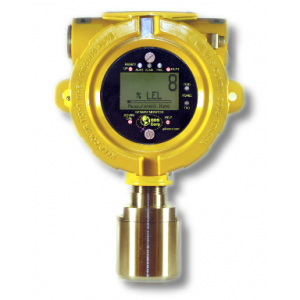 The GD1 uses a tuneable laser diode to deliver enhanced coverage and fail safe H2S detection. Designed to work in a wide range of industrial environments from offshore production facilities to wastewater treatment plants, the GD1 needs no recalibration and can replace multiple standard detectors to cover the same risk. 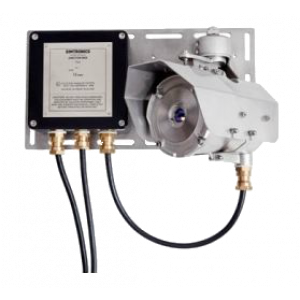 The GD10P detector is the benchmark for combustible gas detection with NO FIELD CALIBRATION required. 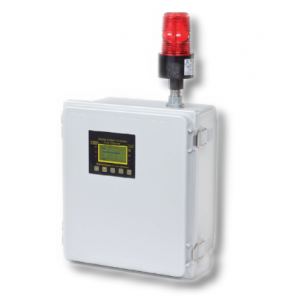 The IR gas detector differs from all other models, because it uses a silicon based solid-state IR source. The complete design is so stable that an ultra fast speed of response can be achieved whilst providing unparalleled service life and detector stability. The GD10PE is designed for applications involving large volumes of air with high velocity. With a measuring range of 0-20% LEL the GD10PE is 5 times more sensitive than standard point detectors. The GD10PE requires no field recalibration, thus saving on maintenance and service costs. 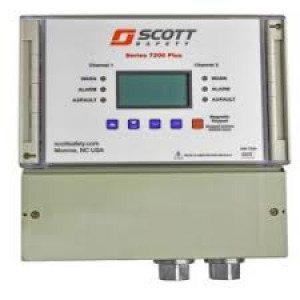 The GDS-49 is a 2-wire 4-20mA Sensor Transmitter that accepts low power toxic or oxygen electrochemical sensor modules and functions in a 2-wire 4-20mA "sink" mode to transmit gas values to an appropriate receiver device. The GDS-49 is CSA approved for use in Div 1 & 2 explosion proof installations. The HD1 heat detector has been designed for use in hazardous environments. These units are suitable for fire alarm and/or suppression systems in offshore and onshore applications including paint spray booths, flammable material stores, turbine rooms, extract ductwork and other hazardous areas. 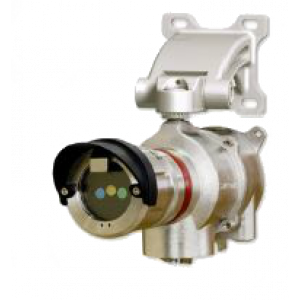 Meridian’s single detector head supports combustible and toxic sensors. Designed for ease of use, Meridian significantly reduces upfront investment and ongoing maintenance costs. With global approvals and SIL2 certification from TUV-Rheinland, Meridian ensures best in class performance and safety. The DF-TV7–T multi-spectrum infrared flame detector uses three wavelengths to detect hydrocarbon fires and is the right choice for operation in dirty environments or for detection of smoky fires. The DF-TV7–T is designed to respond to unwanted hydrocarbon fires, whilst maintaining a high degree of false alarm immunity. The DF-TV7–V is a combined ultraviolet / infrared flamedetector offering excellent flame detection whilst maintaining outstanding false alarm immunity. The DF-TV7–V is designed to respond to unwanted hydrocarbon fires, whilst maintaining a high degree of false alarm immunity. 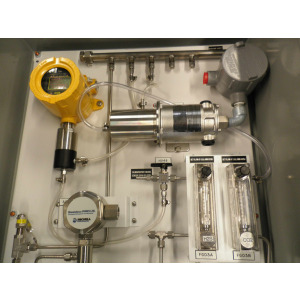 The CPGD10-100V Methane Sensing System is custom designed to continuously monitor an incoming gas sample for Methane, often replacing traditional Oxygen Sensing Systems on Vacuum Screw Compressors. 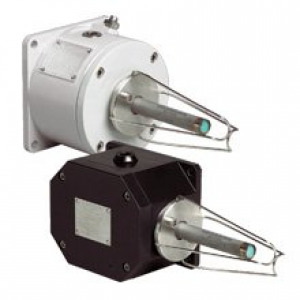 This system responds quickly while providing unparalled service life and detector stability. No calibration required. 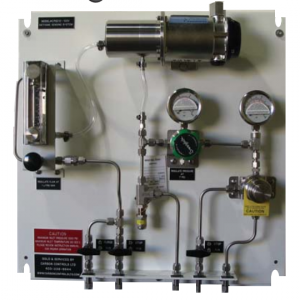 The CPGD10-5V Biogas Sensing System is custom designed to continuously monitor an incoming gas sample of Biogas. Typical system components often include H2S monitoring, CO2 monitoring, Dew Point monitoring, O2 monitoring and Methane monitoring. This system responds quickly while providing unparalled service life and detector stability. System can reduce the number of point gas detectors required, saving up-front costs and ongoing maintenance costs. There are only two units to service, and the maintenance requirements are minimal.There is only one long-life consumable to replace periodically. All of this adds up to lower costs for the customer.